Your lawn works hard for you. 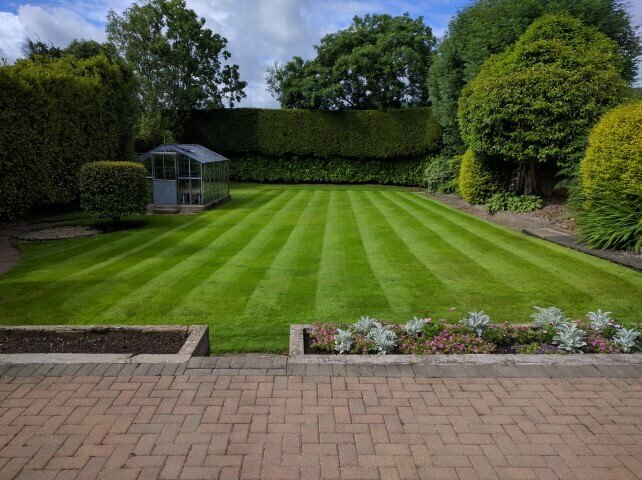 A beautifully manicured lawn enhances your garden, property and lifestyle and it helps improve the environment. Premier lawns is run by Robbie Lynn MCI Hort. Robbie is your local lawn care expert who prides himself on offering cost-effective services to help your lawn work better for you. About Robbie Lynn MCI Hort. 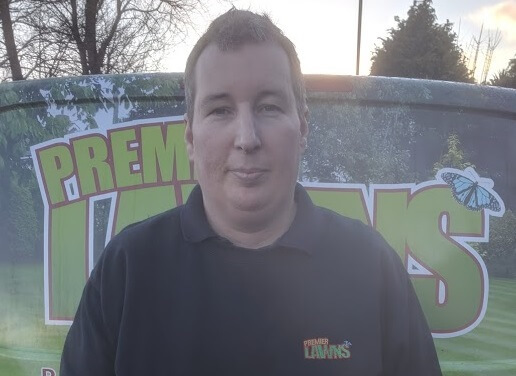 Robbie founded Premier Lawns after training and gaining experience at Irelands leading golf clubs. Amongst others, he has cared for the greens at the prestigious Massereene Golf Club in Antrim and Clandeboye Golf Club in Bangor. Robbie is a member of the Chartered Institute of Horticulture which is the ultimate recognition of his qualifications and experience. The letters after his name (MCI Hort) mean that he knows a lot about plants and how to care for them. Why choose Premier Lawns as your lawn care provider? Premier Lawns is an independent local business. That means that Robbie and his team are not part of a large lawn care franchise. 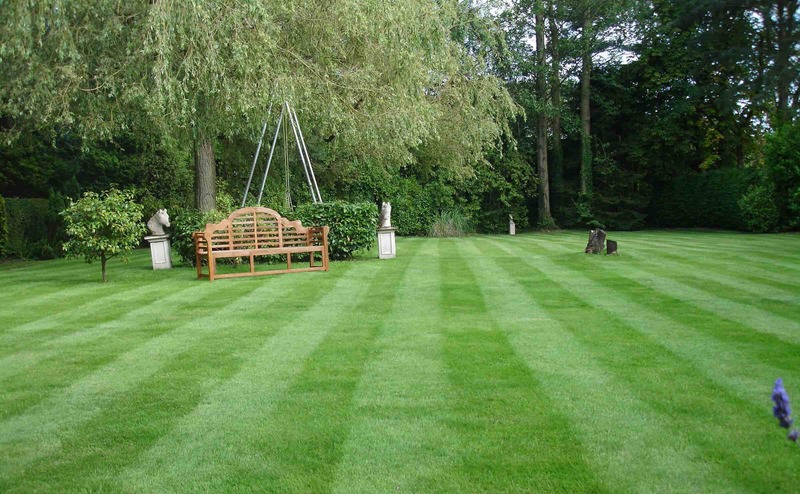 Robbie can set his own pricing and source the most appropriate treatments for your lawn from trusted local suppliers. 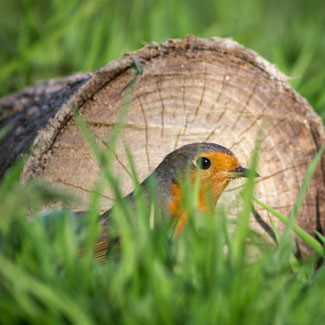 With literally thousands of lawn care products on the market, Robbie is free to use his expertise to choose the ones that best suit your lawn, your garden, your lifestyle and your budget. Thus offering you a truly bespoke service. 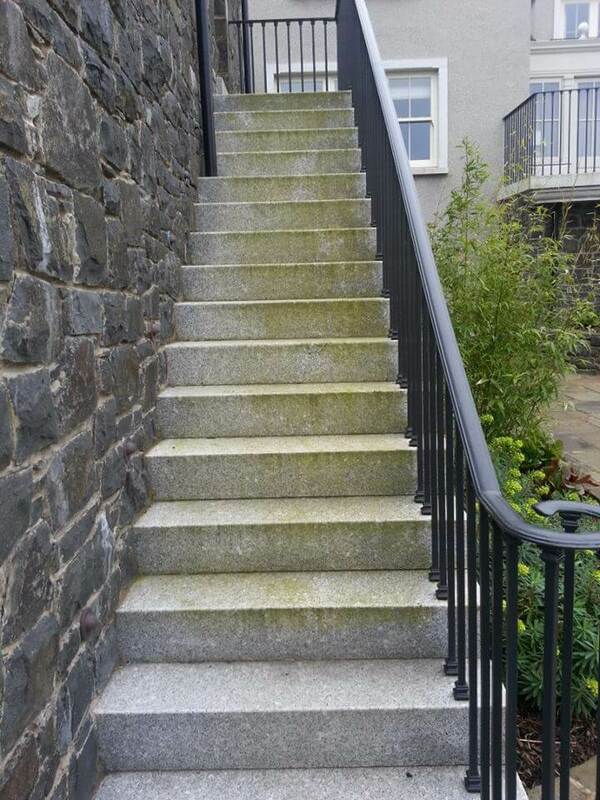 Robbie prides himself on offering an affordable service and a friendly approach to his work. Check out the reviews on our Facebook Page or Google to see what other customers are saying. 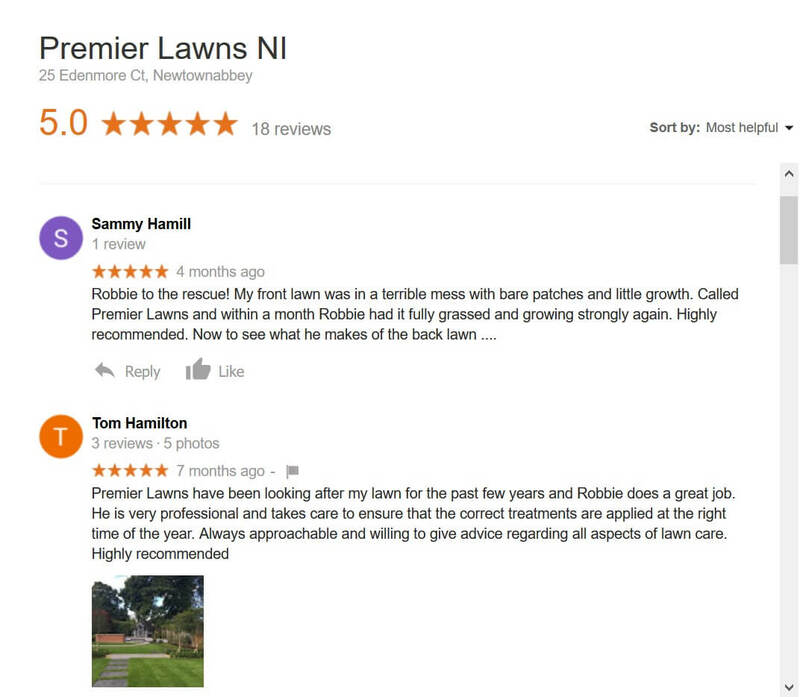 Premier Lawns offers a wide range of lawn care and gardening services in and around Belfast. Watch out for our vehicles in Belfast, Holywood, Craigavad, Whiteabbey, Jordanstown, Carmoney, Newtownabbey, Glengormley, Mallusk, Templepatrick, Straid, Greenisland, Ballyclare, Ballyrobert, Ballynure, Doagh, Carrickfergus, Whitehead, Islandmagee. Not sure if your area is covered by our services?